We are now on half term break so no kids classes this week. Adults classes on as normal on Monday 15th and Thursday 18th Feb 8pm. 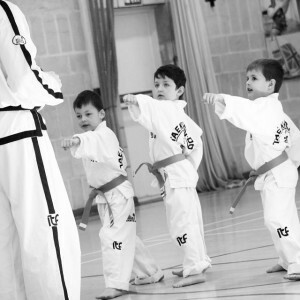 Kids classes start back on Monday 22nd Feb. This entry was posted in TKD and tagged ITF, kidstkd, taekwondo, term, tkd on 15/02/2016 by Mr T.